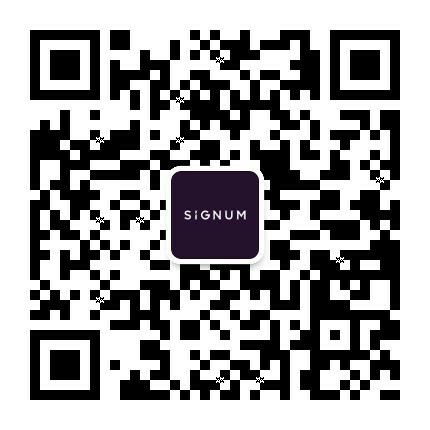 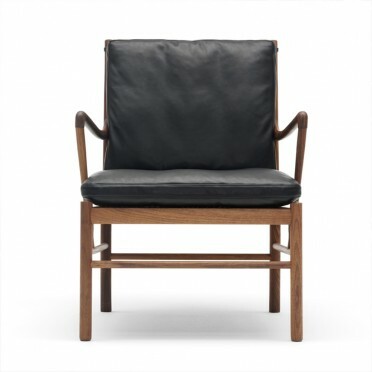 Carl Hansen & Son is a Danish manufacturer of high quality furniture.Founded in 1908, the company became world famous by editing the furniture designed by the Danish designer Hans J. Wegner. 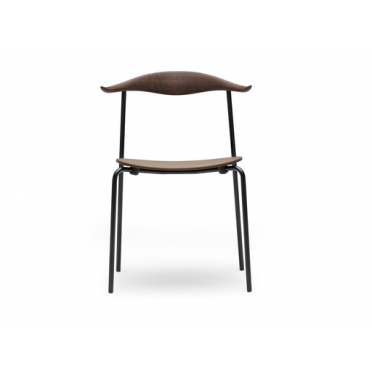 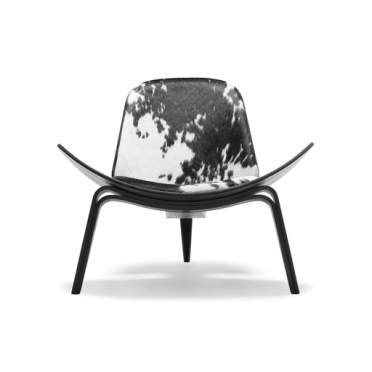 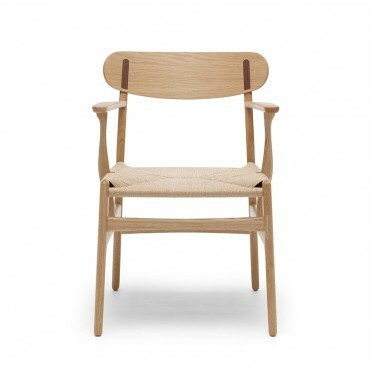 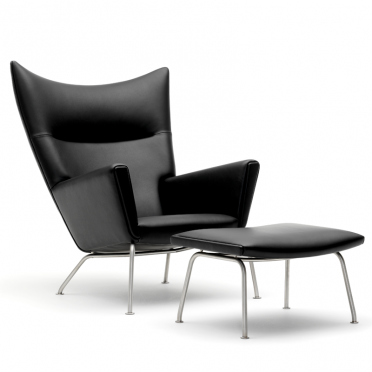 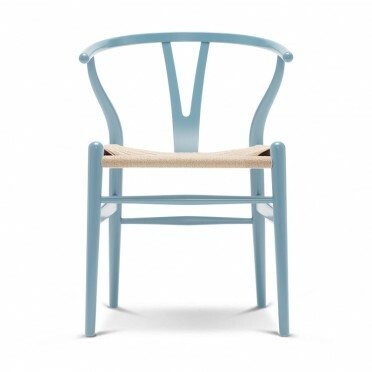 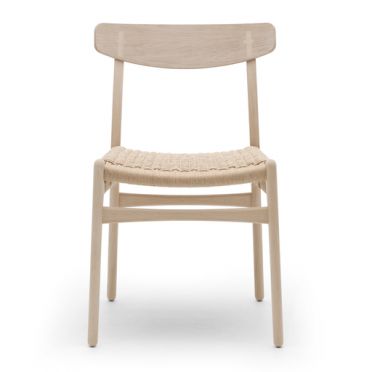 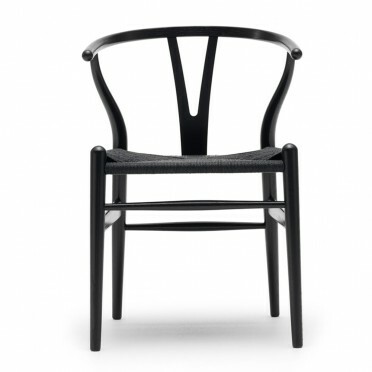 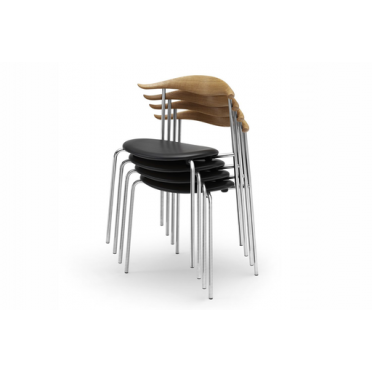 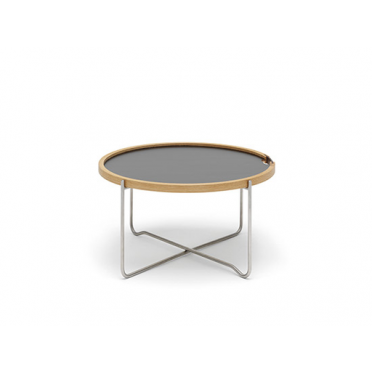 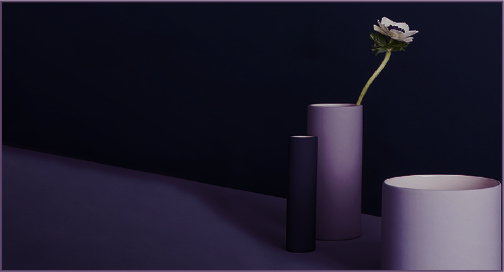 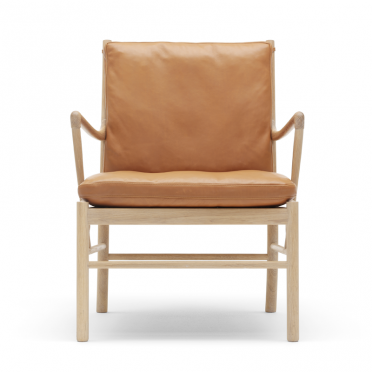 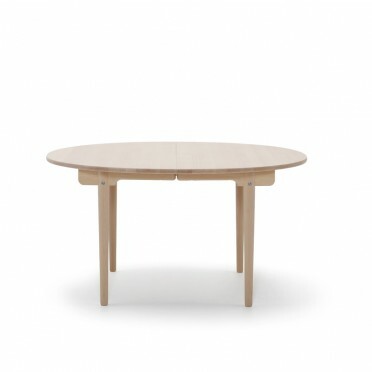 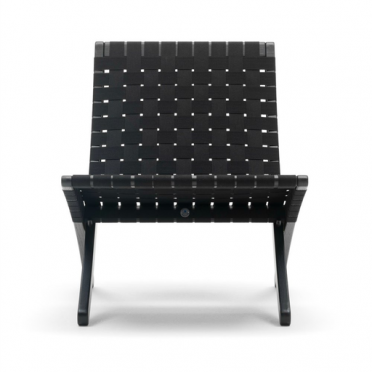 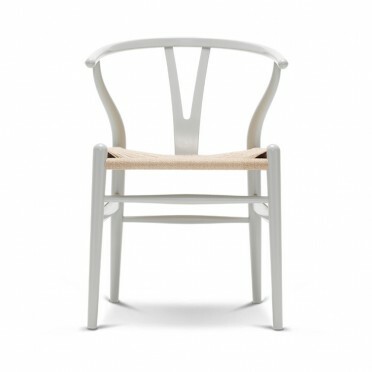 Carl Hansen & Son has always been known for their dedication to good craftsmanship. 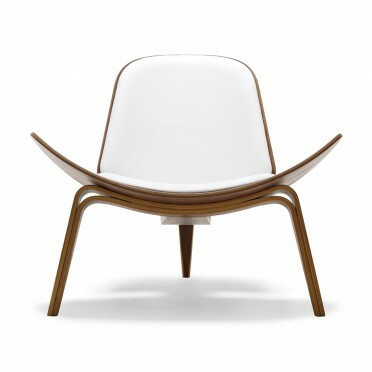 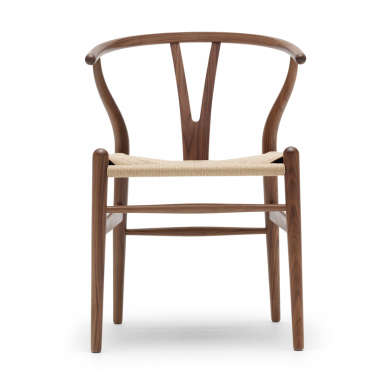 Furniture classics such as Hans J. Wegner's Wishbone Chair and Shell Chair have been produced here with the great care and passion for craftsmanship, which has characterized the company since its inception. 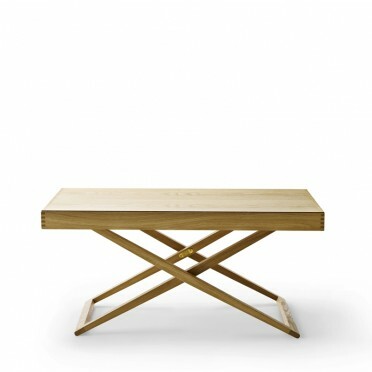 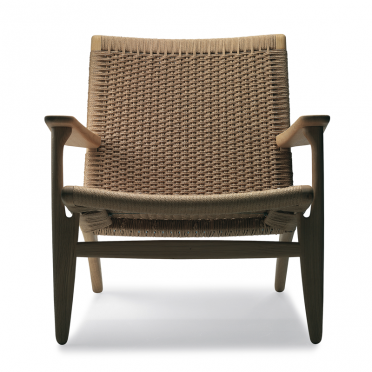 Over the years, interest in Wegner's design caught on in Denmark and abroad, he has since become the company's best known and best selling designer.Hans J. Wegner was also a driving force in the international spread of the 'Danish Modern' design movement. 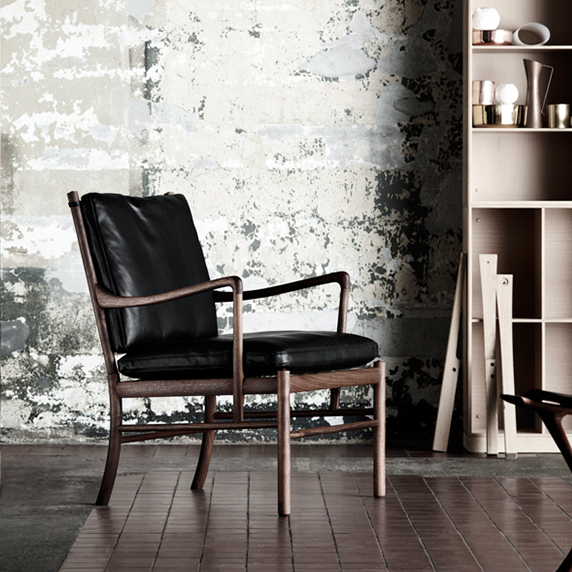 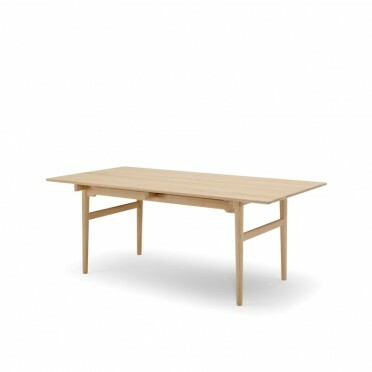 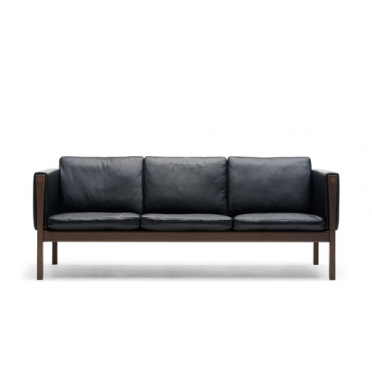 Today Carl Hansen & Son distributes furniture around the world and showrooms in New York, Tokyo and Copenhagen.